The domain dates back to 1850 and now covers 16 hectares. 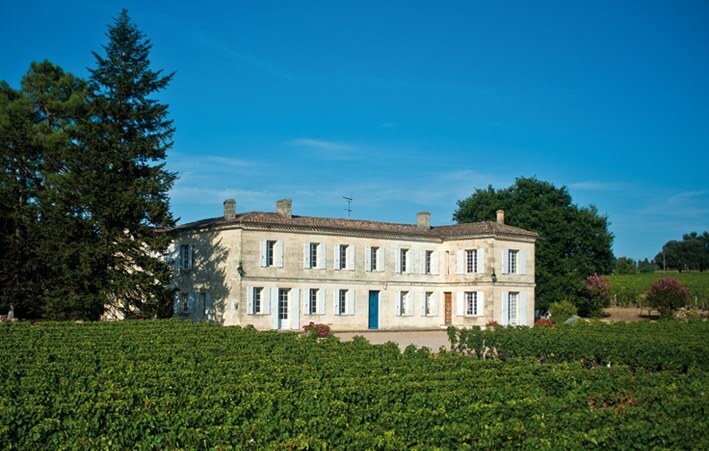 For five generations, the Bertrand Family has taken care of this land in Saint-Emilion with passion and high respect for the terroir. 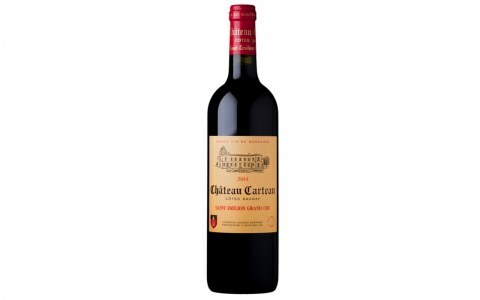 The clay-limestone soil is located on the hillside south of Saint Emilion at the foot of the Tertre Daugay. The 35-year-old vines are grown using sustainable methods and are entirely hand harvested.